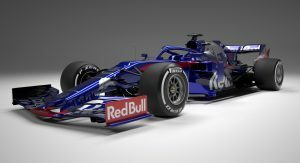 Scuderia Toro Rosso has become the second Formula One team, after Haas, to unveil its 2019 contender in the STR14, which will take to the track in Barcelona next week for the first round of winter testing. 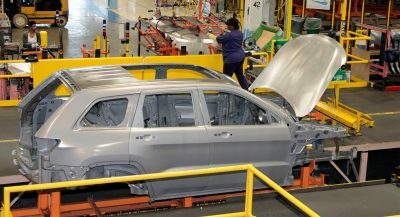 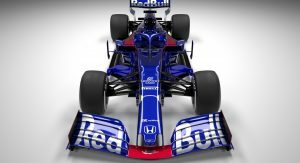 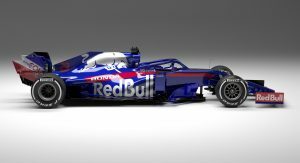 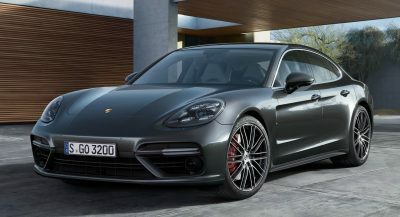 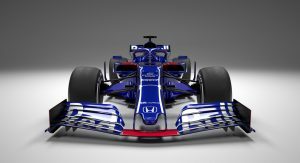 The car doesn’t just share the same Honda power unit with its Aston Martin Red Bull Racing sister team, it will also feature the same rear end, gearbox, rear suspension and even some front suspension parts, as well as certain electronic and hydraulic components. 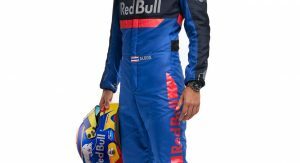 The young drivers he is referring to are 24-year old Russian Daniil Kvyat and 22-year old Thai-British Alexander Albon. 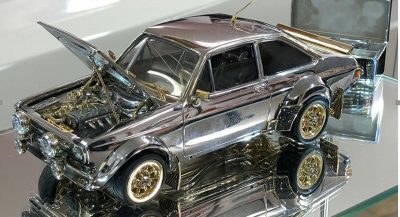 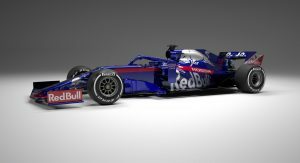 The latter will make his Formula 1 debut, while the former will return to Toro Rosso for the second time in his career. 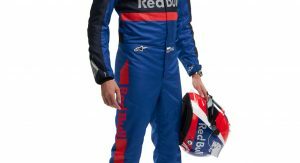 “Like everyone else, we are working hard to put the best package together and the best thing I can do for myself is to work as hard as possible on myself and on my performance,” said Kvyat. 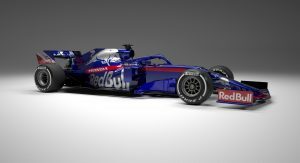 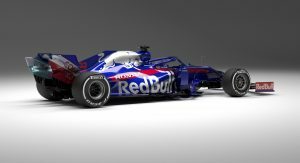 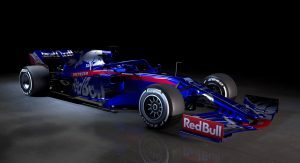 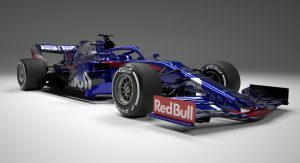 Compared to last year’s STR13 car, the new one has a very similar livery, albeitg with slightly sharper graphics.